Elk do the craziest things! 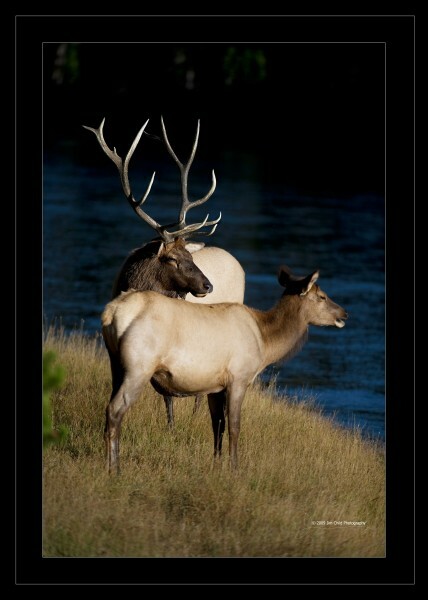 Elk love is in the air – Kinda. 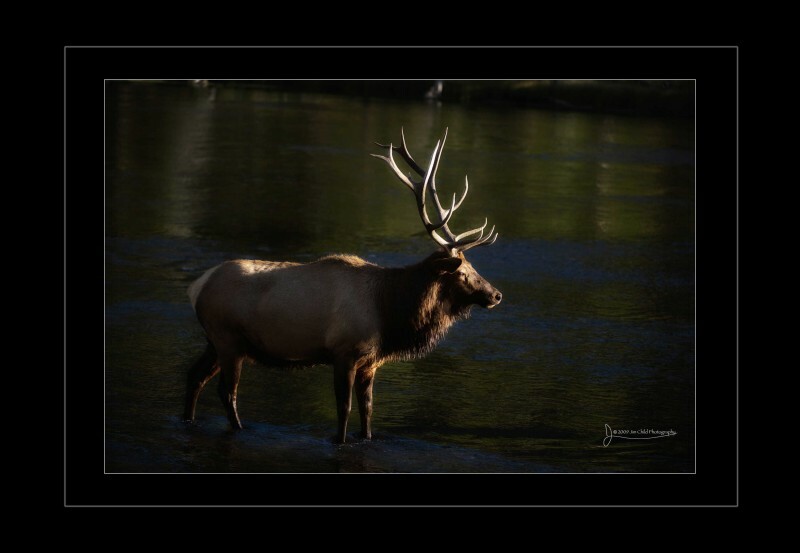 September is when we pack in the park to hear and see the Elk during the rut. What a show. 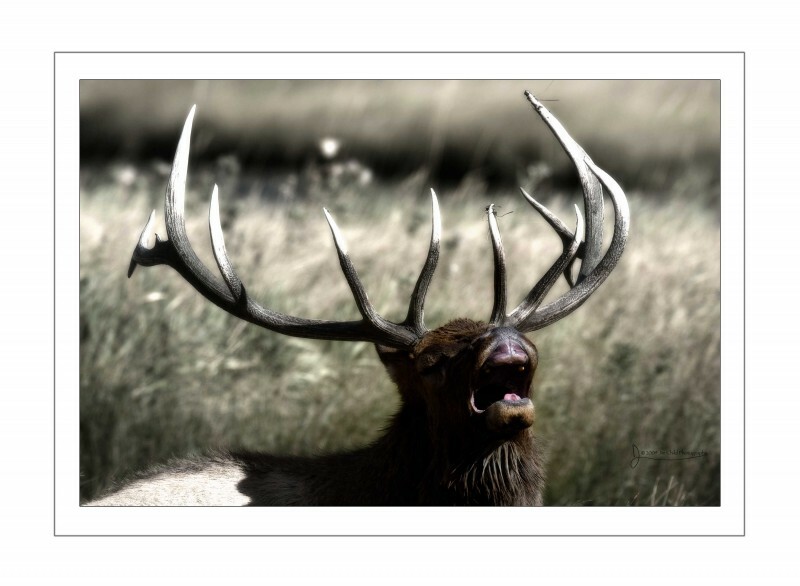 Do the cow elk care? Not much. Holy cow (or elk in this case)? The bull’s are crazy in love. Their whole life revolves around the “act” with the cow for weeks. Little food. A lot of running. Fighting other bulls. During the rut the bull loses a ton of weight. Past years I have focused on the extreme actions. This year I was moved by the appearance of being tired. Exhausted. Yet getting up and going at it. A later post will show a video taken with my D3s that shows how extreme their actions are. I need to figure out how to get the video from CF card to the blog. The majesty of these animals always blows me away. This year it was very difficult to find the bull and his girls. Found a wonderful area up from the Madison near and on the Fire Hole river. I witnessed something I have never seen before…..post to come. It was late in the day. Perfect light. Photography is all about the light. 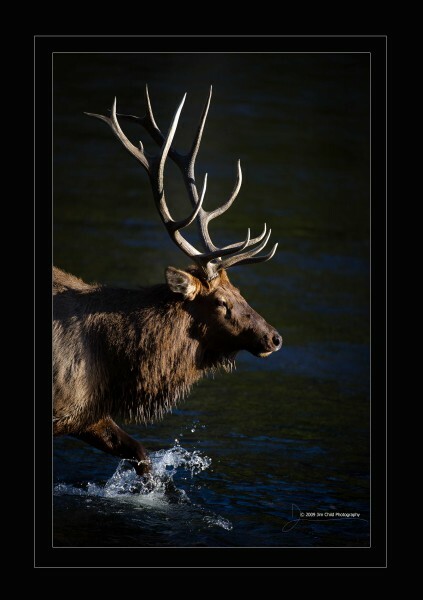 Elk are a little more of a challenge to shoot in this type of direct light. There is great risk of great contrast. Especially when posting to the web. In person it was incredible. It was if the bull was posing for me. This experience is almost spiritual. We have a lot in common with the actions of the Bull. Being a witness for several hours (a snippet) of a bulls day shows me their passion for their life progression. Sure it’s instinct. But do we not have the very same instinct, even with our “greater” intelligence. The basic instinct to progress our lineage is common with the Elk and Man. The bull feels the passion. Desires the passion. And exemplifies the very term “passion”. To the point of literal exhaustion………….